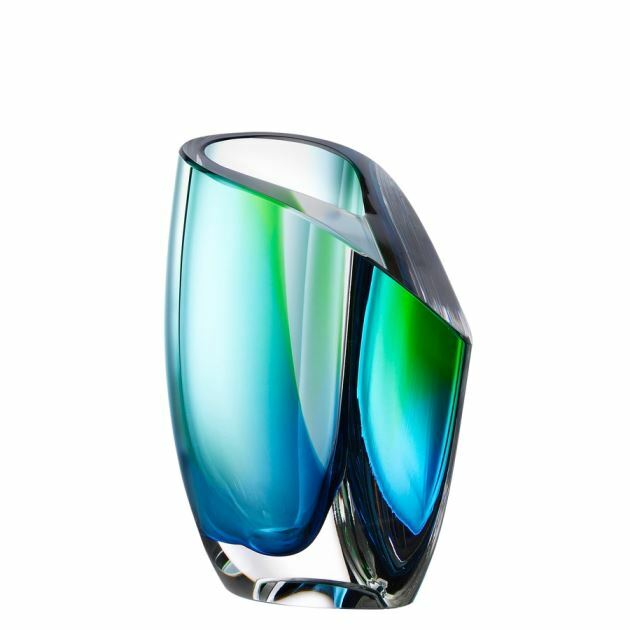 Kosta Boda Mirage Vase (blue green, small),6 1/8 in. 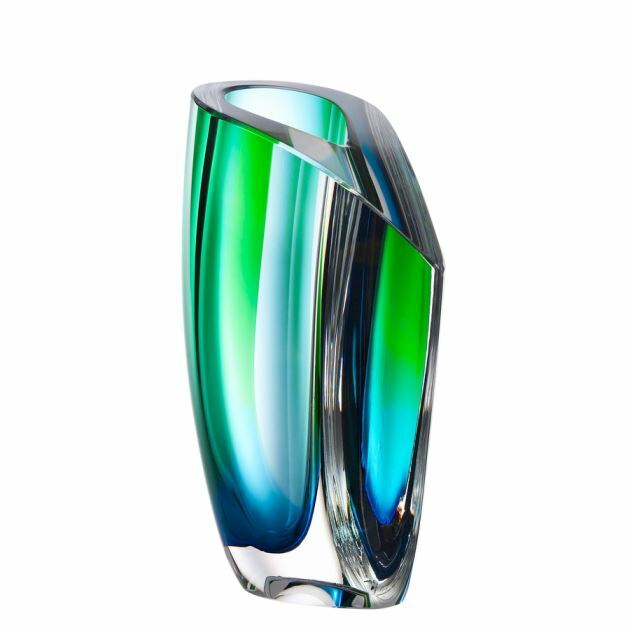 Kosta Boda Mirage Vase (blue green, large),8 1/4 in. 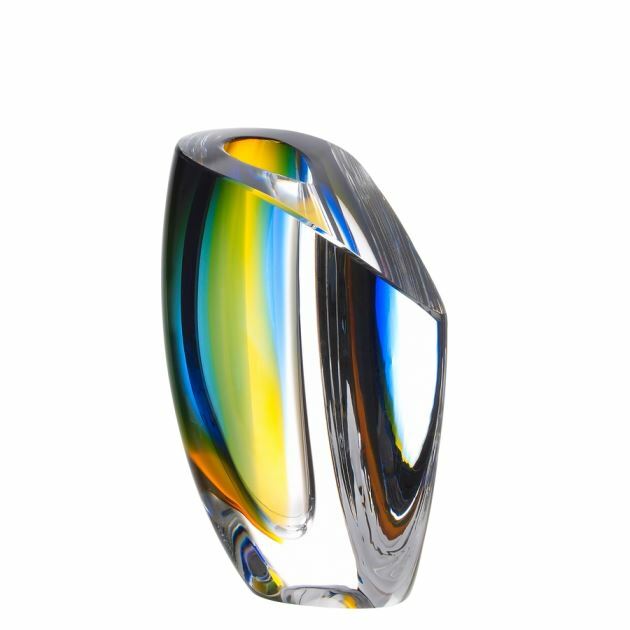 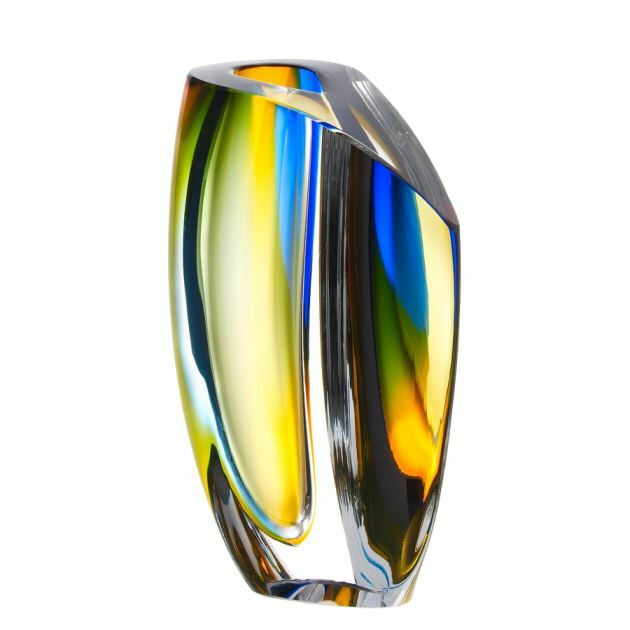 Kosta Boda Mirage Vase (blue amber, small),6 1/8 in. 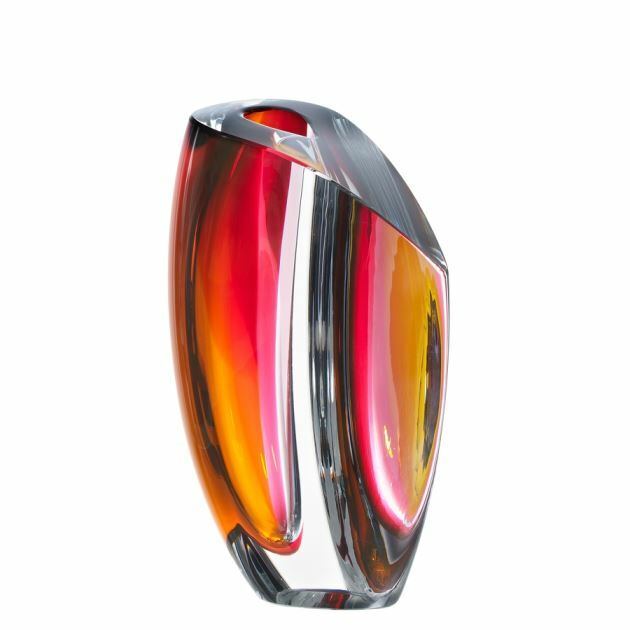 Kosta Boda Mirage Vase (blue amber, large),8 1/4 in. 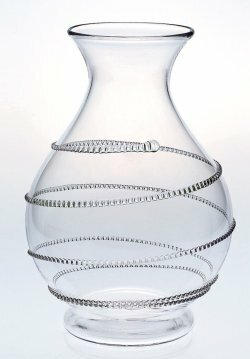 Kosta Boda Mirage Vase (grey red, large),8 1/4 in. 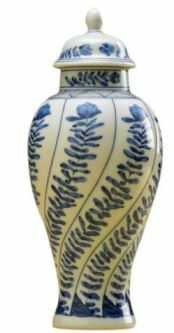 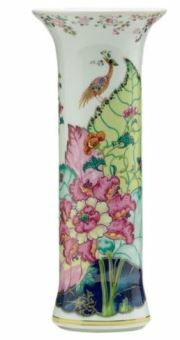 Kosta Boda Tattoo Vase,10 x 5 1/2 in. 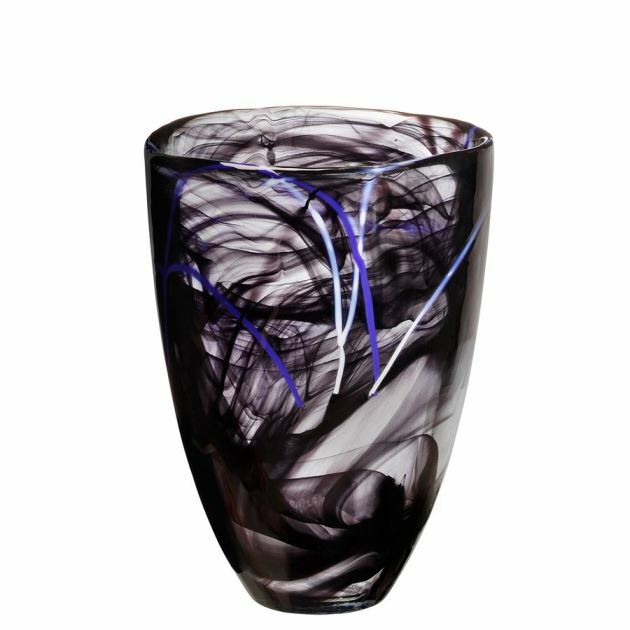 Kosta Boda Contrast Vase (black),8 x 6 in. 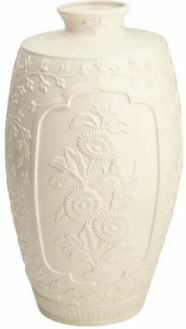 Kosta Boda Contrast Vase (white),8 x 6 in. 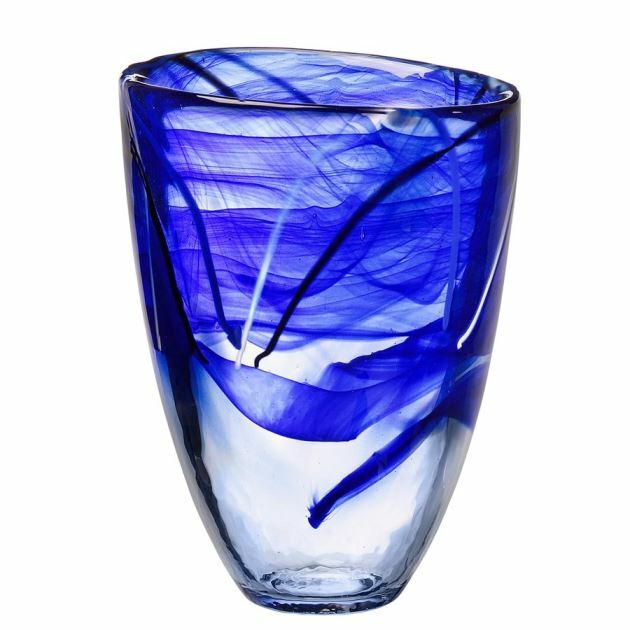 Kosta Boda Contrast Vase (blue),8 x 6 in. 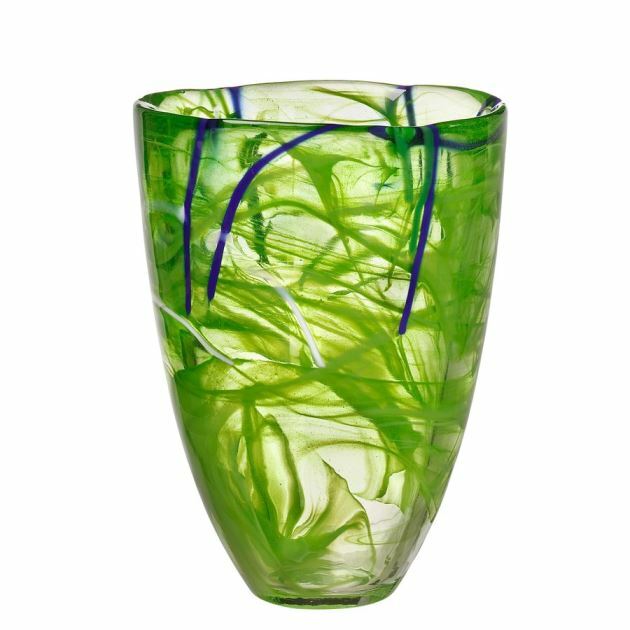 Kosta Boda Contrast Vase (lime),8 x 6 in. 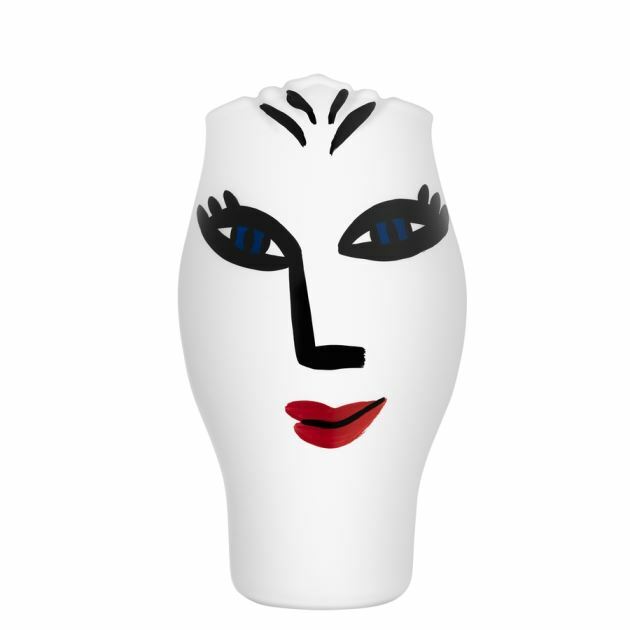 Kosta Boda Open Minds Vase (white),9 5/6 x 6 in. 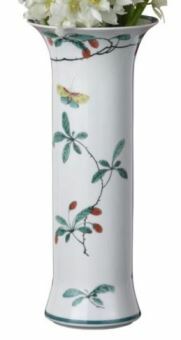 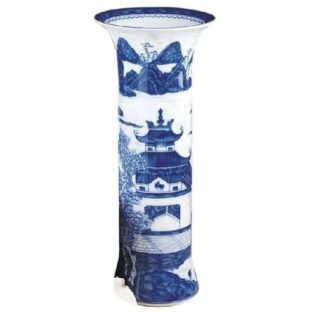 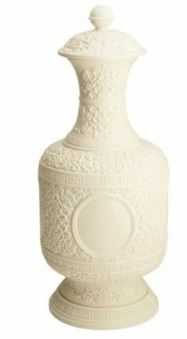 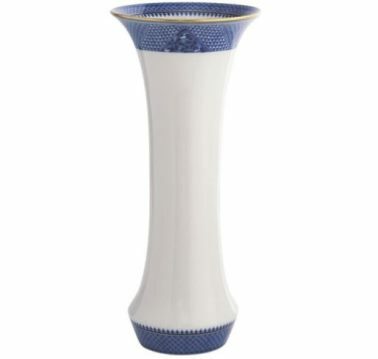 Kosta Boda Fidji Vase (small),11/3/8 x 4 3/8 in. 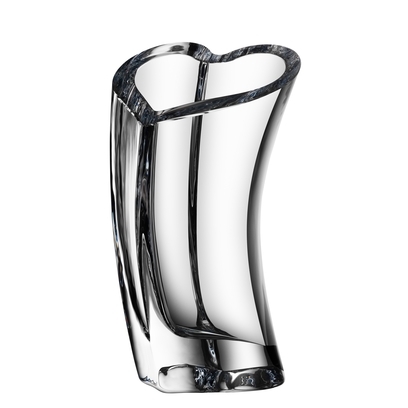 Kosta Boda Fidji Vase (medium),14 3/8 x 5 3/8 in. 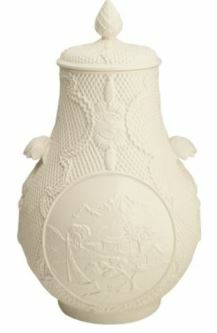 Kosta Boda Fidji Vase (large),17 3/4 x 6 5/8 in. 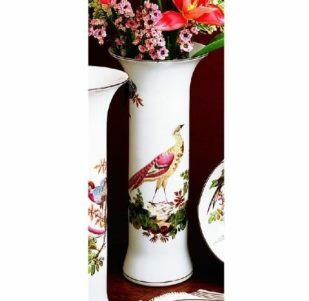 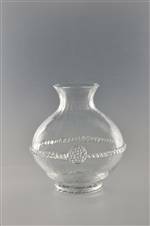 Orrefors Corona Vase,5 1/2 x 3 1/2 in. 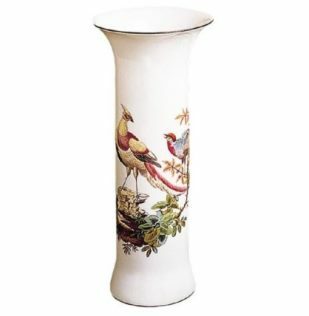 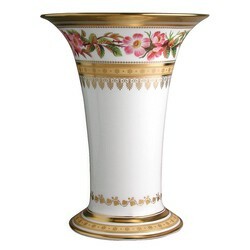 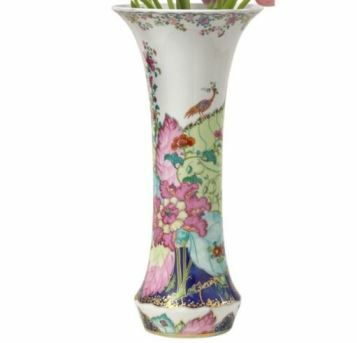 Orrefors Valentino Vase,11 3/4 x 6 1/2 in. 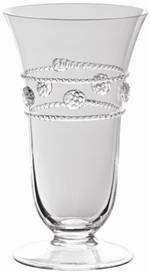 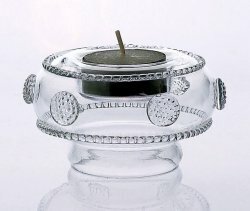 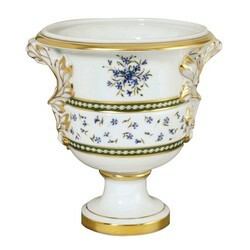 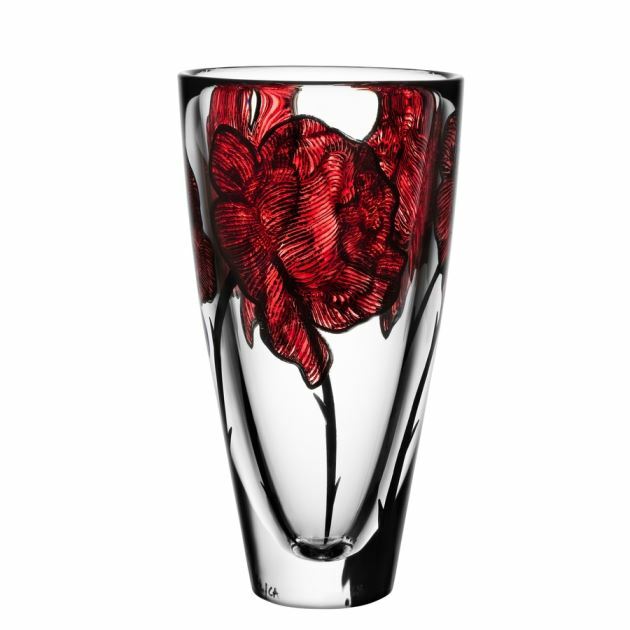 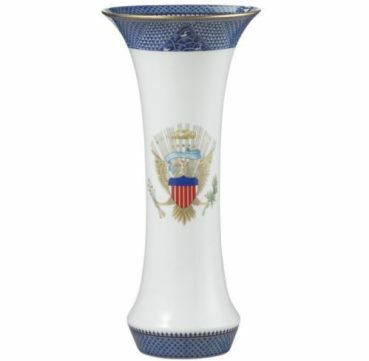 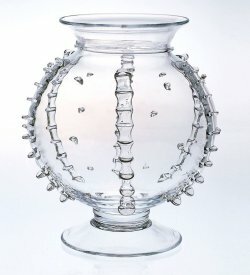 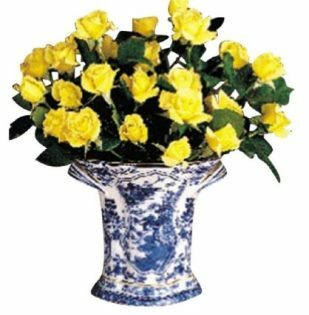 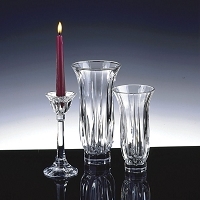 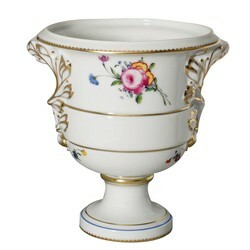 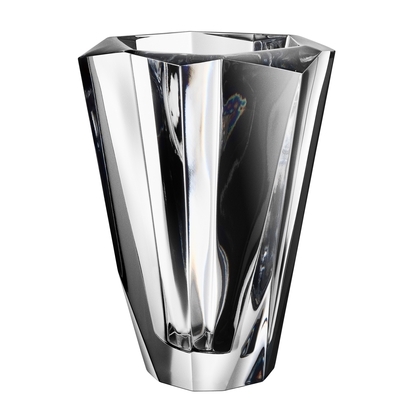 Orrefors Precious Vase,7 1/2 x 5 3/4 in. Orrefors Precious Vase (large),9 1/4 x 6 7/8 in. 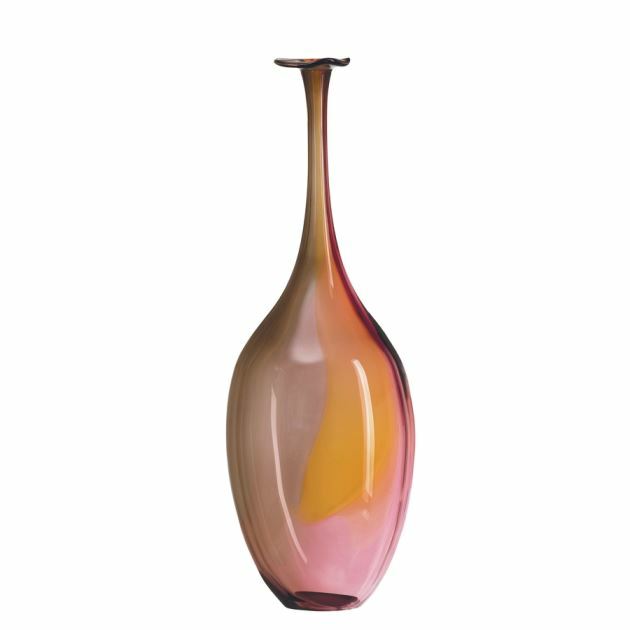 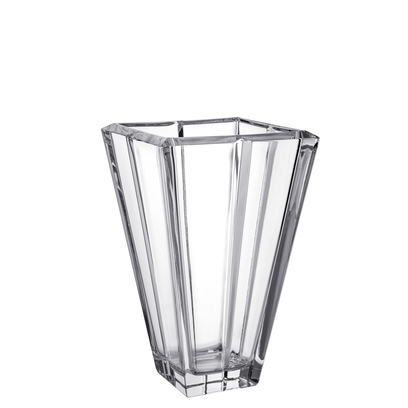 Orrefors Plaza Vase (large),10 1/8 x 6 1/4 in. 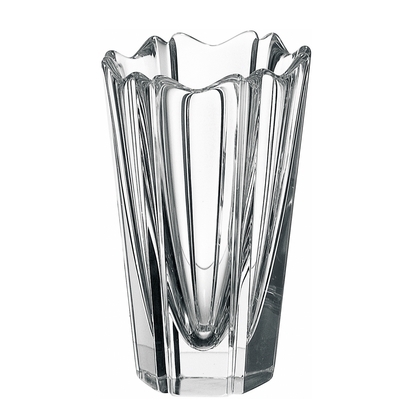 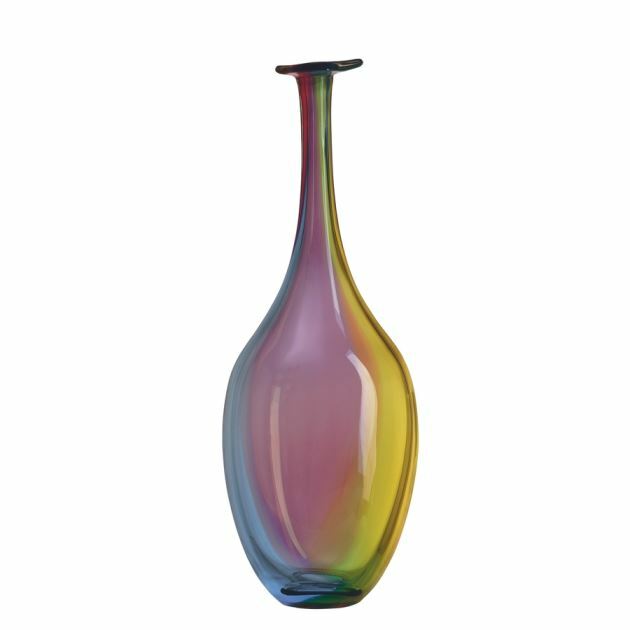 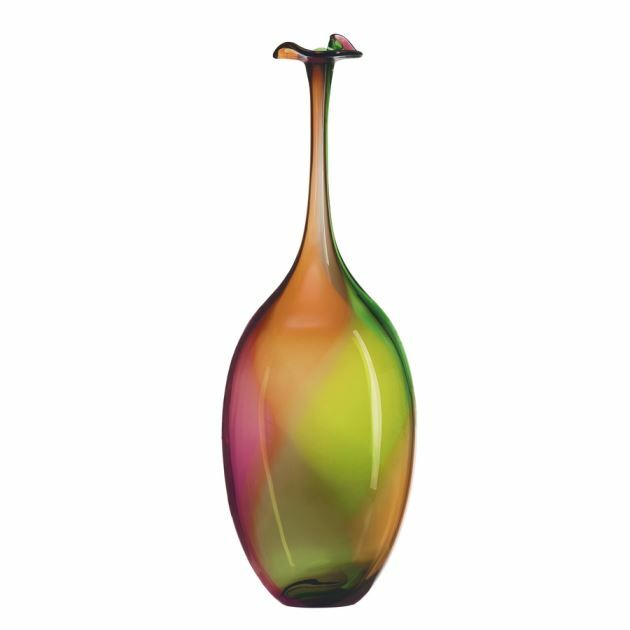 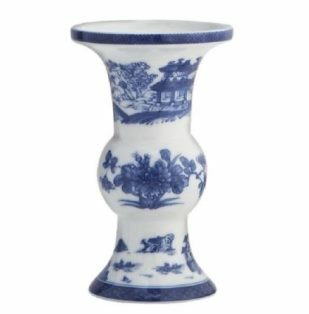 Orrefors Plaza Vase (small),8 3/4 x 5 3/8 in. 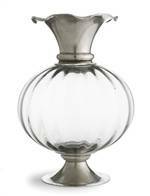 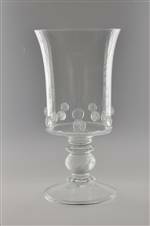 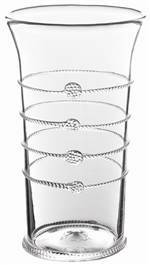 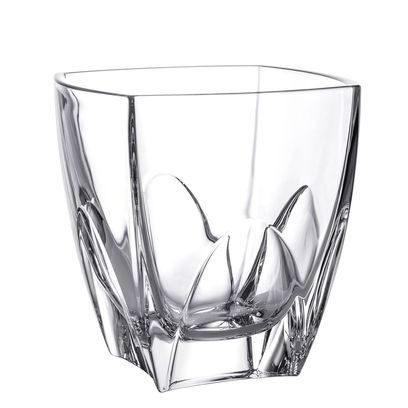 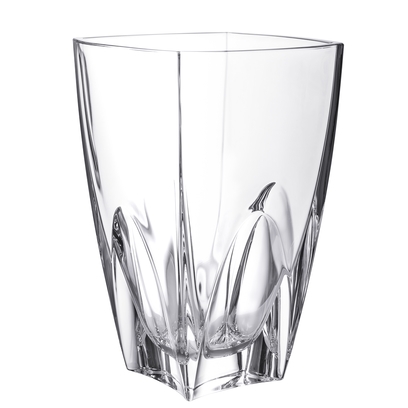 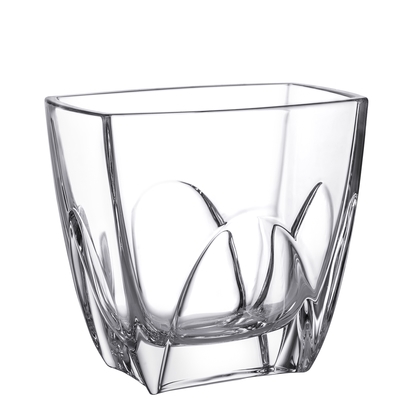 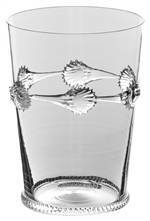 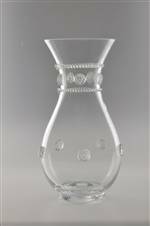 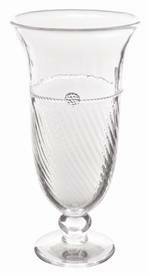 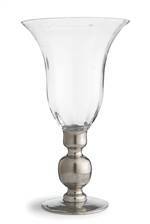 Orrefors Cathedral Vase (medium),7 x 6 1/2 in. 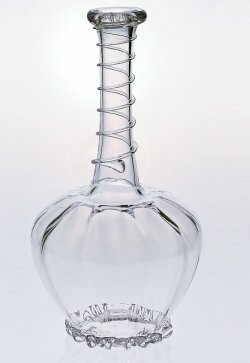 Orrefors Cathedral Vase (large),6 1/2 x 10 in. 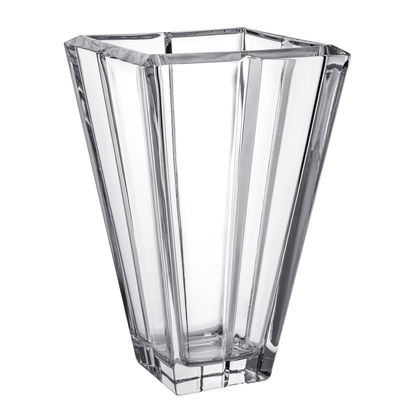 Orrefors Cathedral Vase (small),6 3/8 x 7 in.